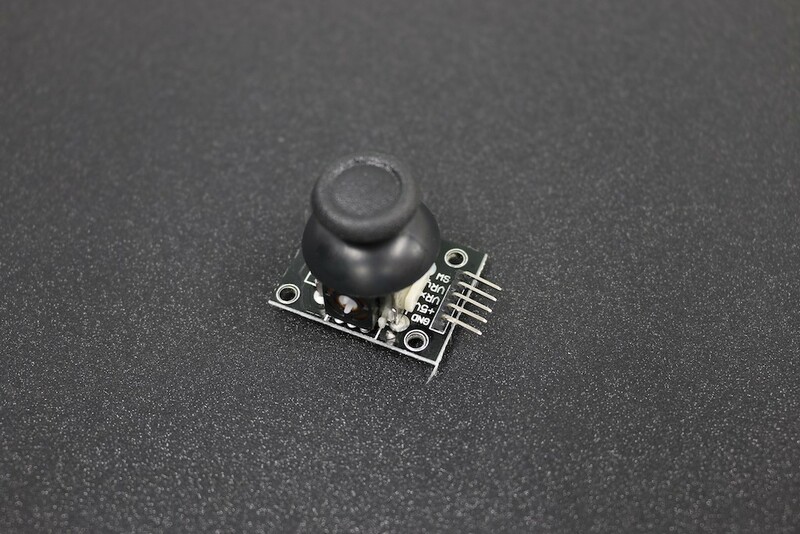 This is a Joystick module that has X, Y analogue outputs and has a switch that detects a button press. 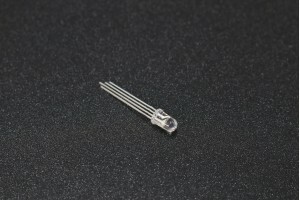 The joystick is made up of two passive potentiometers (variable resistors) and a push button and therefore can be used at any standard voltage levels. · Electronic games pads similar to PlayStation.